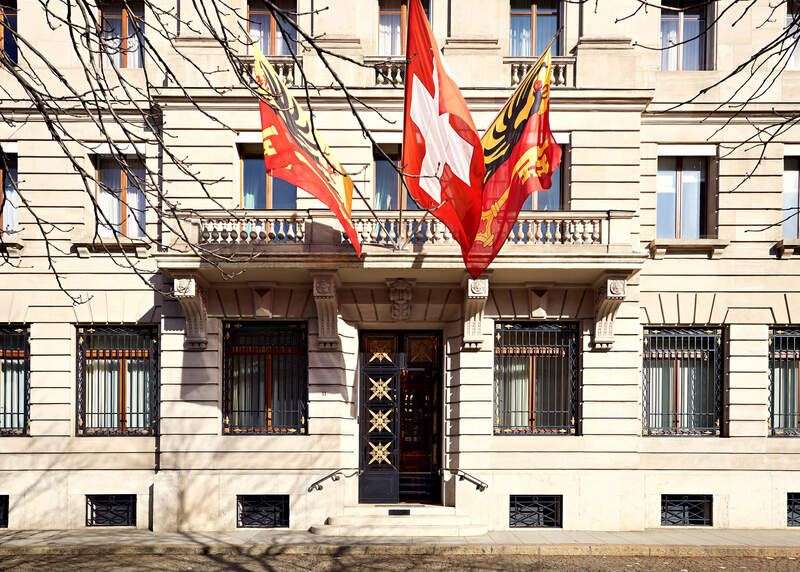 Established in 1796, Lombard Odier is the oldest private bank in Geneva. It is a leading global wealth and asset manager focused on providing solutions to private and institutional clients. For 221 years, the firm has been solely dedicated to serving clients and forged a strong tradition of innovation in the way it shares advice, manages investment strategies and develops new technologies. Lombard Odier provides a complete range of wealth management services including among others succession planning, discretionary and advisory portfolio management and custody services. Lombard Odier Investment Managers (Lombard Odier IM), the Group’s asset management unit, offers its clients a range of innovative solutions including risk-based asset allocation, thematic equity investments, convertible bonds as well as alternative strategies. One of the world’s best-capitalised banks, with a highly liquid balance sheet, Lombard Odier has grown stronger through more than 40 financial crises and stayed true to its primary vocation of preserving and growing its clients’ wealth. Headquartered in Geneva since 1796, Lombard Odier has 26 offices in 19 jurisdictions.